Going green is easier than ever before. Here's what to do if you are ready to convert. 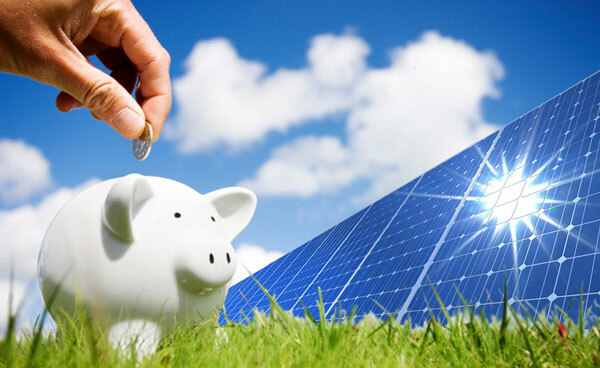 Solar energy is one of the most sound financial investments in this age of economic uncertainties. In the past, residential solar energy seemed as if it were only a dream, but today’s many financial incentives alongside the ever declining price of solar technology has made going green easier than ever before. Finally, everyone can modify their homes to tap into renewable energy, and there really has never been a better time to convert to solar. The following steps will help you understand exactly what is required for you to convert your home. 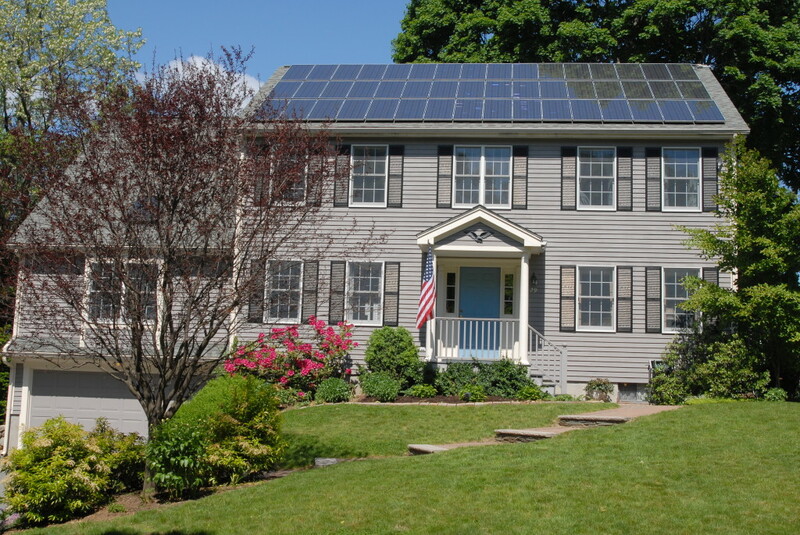 Residential solar energy systems are designed based on a homeowner’s unique requirements needs. Whether you choose to do a partial or a full conversion, the extent of your conversion is the first consideration you need to make because it affects your overall budget. Assessing your unique set of circumstances, available space and level of commitment will help determine whether you are a good candidate for home solar energy. The type and amount of solar energy equipment you will need depends on the design of your system. 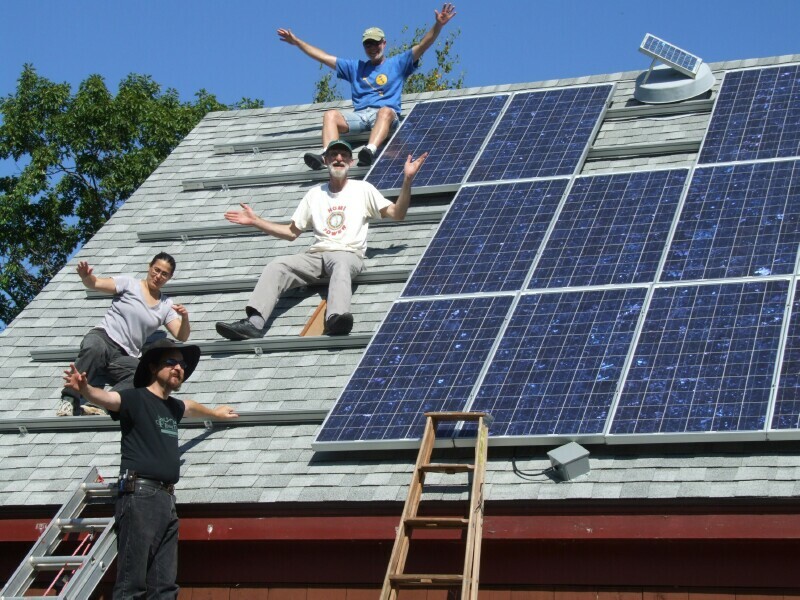 You will have to make a decision whether you want to have a grid-tie system, or live off-grid. Before you decide you want to live off the grid, weigh up your options of buying vs leasing vs solar loans. If you decide to go off the grid, it’s important to calculate the cost of your panels versus their efficiency. On the other hand, staying connected to the grid means that you can get solar panels for free! Finding a qualified solar contractor is one of the most important steps in converting. The secret to finding a contractor is comparing as many quotes as possible, and it’s equally important that you don’t base your decision of converting to solar energy on price alone. By talking to more than one contractor, you can determine their level of knowledge and expertise based on their advice and recommendations. There really is no substitute for experience, and you shouldn’t be afraid to ask the contractor as many questions as possible. A certified contractor should be able to answer your questions confidently, make suggestions and also have extensive knowledge about financing options in your area as well as SRECs and residential tax credits. Contractors who work alongside trusted solar energy companies can be very useful. They take the guesswork out of converting your home to solar energy. With so many people jumping onto the solar bandwagon, many people believe that they are able to convert to solar on their own, but in most cases DIY solar is a very bad idea. The following are some of the benefits of hiring the right contractor. Without the assistance of a knowledgeable solar contractor, you would be forced to work through this process on your own, which takes time and costs additional money. A certified solar panel installer will be able to maximise your return on investment from day one. By taking advantage of net metering, homeowners are able to not only reduce their utility bill immediately but also stand a chance to see their meter spin backward! Net metering is an essential part of what makes solar energy for homes such a resounding success, so it’s essential that you check into net metering support for you state. If you are ready to access renewable energy with an eco-friendly solution, why not enter your zip in the area provided. We will put you in touch with our network of local qualified solar professionals to discuss your specific solar needs and options. "Is My Home Even Ready For Solar Power?" 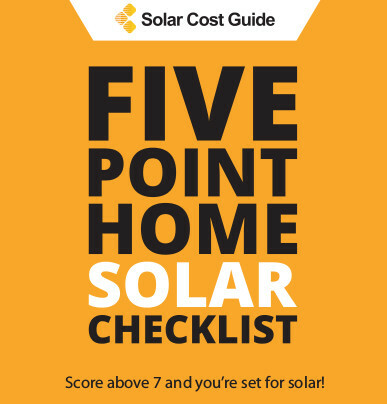 To find out, just download and print out our easy to use 5 point home solar checklist. Compare it against your home to see if its ready to install a solar power system.